England has many places which are all pet-friendly. For this very motive, it makes sense that you should take your pet with you on holiday. You and your pet should also be able to enjoy the outdoors or spend some quality time at the beach. Many people look for an opportunity like this. So here are a few tips if you are planning to take your dog with you on a summer camp vacation. 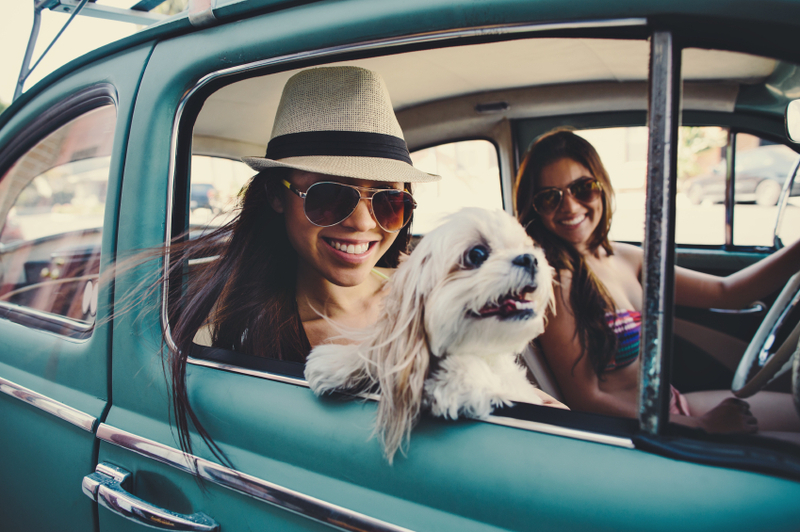 Your first step when travelling with your pet is to find a pet-friendly hotel. Not every hotel welcomes pets and won’t be happy to accommodate you and your canine friend. But many other accommodations will welcome you to their campsite, hotel, bed and breakfast etc. So it’s best that before you go for travel with your dog do some research on the on accommodation and find the one which suits you best. When travelling with your pet dog its necessary that you fulfil its requirement. Before leaving for a trip its best and recommended that you visit the vet and have a complete medical checkup of your dog done to make sure that he or she is fit for travelling. This will also help you in being certain that everything will run smoothly on your travel. Several people like to travel to different destinations through a car or in other words they like to drive. This is quite a common trend in the UK where travellers like to cover short distance trips through their own cars. Driving in your own car and experiencing various natural sceneries is quite thrilling, especially when you are accompanied with your furry buddy. When travelling with your dog, you need you to have some safety measures; firstly you have to be convinced that your dog is in a secure position while you are driving. You have to make sure that the dog is secure because if he isn’t even the slightest accident can injure him severely. Many animals get killed even in the smallest accidents, so you have to be very careful when travelling with pets. If you don’t secure your pet properly he can interfere while you are driving and this can be dangerous for you both. Hence, when travelling with your dog look for a suitable pet carrier to keep your dog safe while you are driving. So with the above tips you can have a fun and safe to any place you want to go through your car, just be sure not to leave your dog unattended in the vehicle, particularly if the doors are locked, and the car is turned off make sure the window is open as your dog may suffer from heat stroke as it gets really hot in the car.